Oh what a day I had. It was pretty monumental. 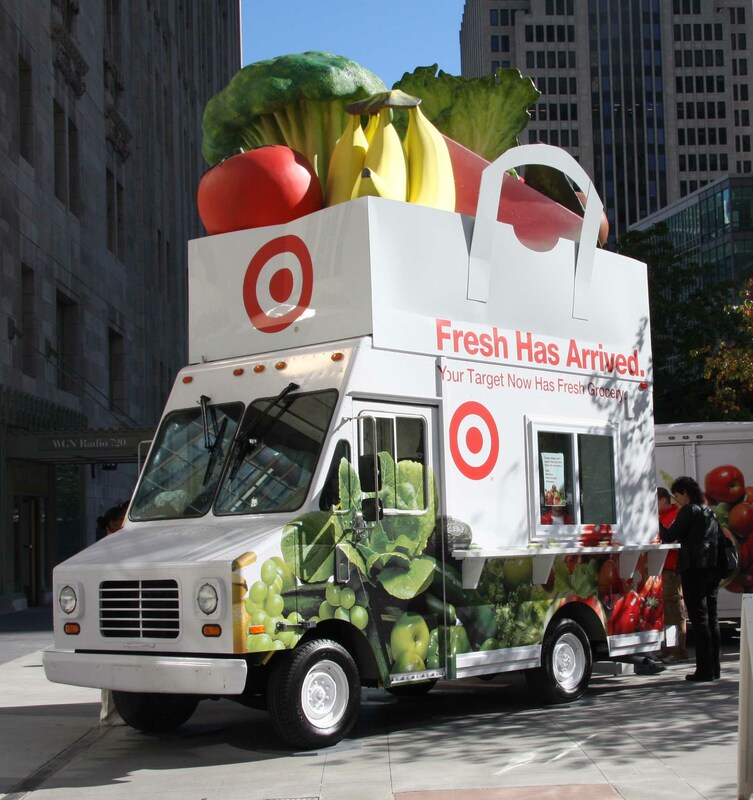 So earlier this week I happened to see that Target was bringing the fabulous Giada De Laurentiis to downtown Chicago. She was doing a cooking demo and a cookbook signing to promote their new renovations. I REALLY wanted to go. I was going back and forth all week whether I should or not. I have a tendency to talk myself out of things for no good reason…not one of my best qualities. My husband on the other hand is always up for a challenge and adventure so he encouraged me to get up early and go. We both had the day off so he tagged along. 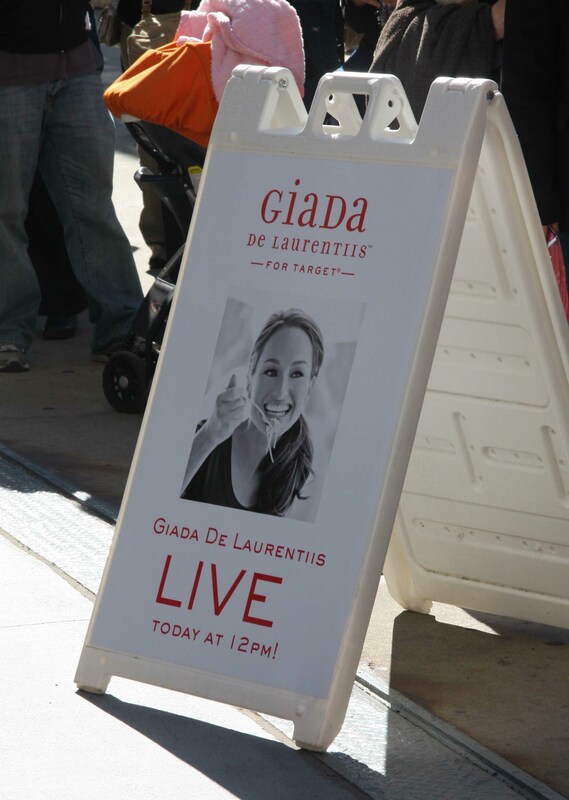 (He was such a great sport standing in line with me and holding my heavy camera) The huge part of the whole deal was that Target was giving away 500 free copies of her latest cookbook Giada At Home. We got there early enough to be well within the 500 which meant I got a free book and I was fortunate enough to meet Giada and have her sign it. We also got to watch her do a cooking demo. I use the word ‘watch’ lightly because our position in line really only allowed me to see her head but I could still hear everything. It was so special. I can honestly say that watching her on the Food Network over the years has inspired and motivated me to cook. She has such an approachable style that makes you want to try her recipes. I was thrilled to have the chance to tell her what an inspiration she has been for me. She was so sweet and so beautiful! It was a magical moment. 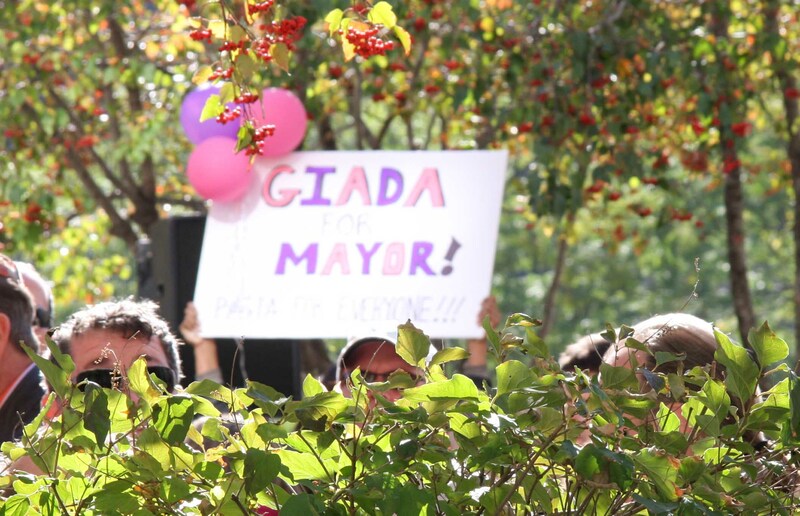 That is me talking to Giada!! I was so frazzled in the moment I didn’t think to turn back and look at the camera. After waiting in line for hours we were SO hungry! 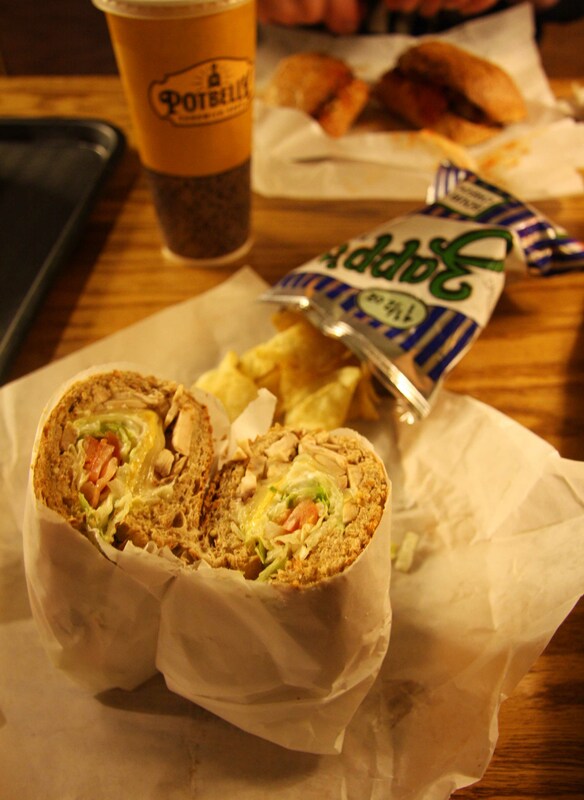 So we went to get sandwiches at Potbelly. It was so perfect and yummy! I got the vegetarian: mushrooms, swiss, provolone on wheat. We decided that since we had the day to ourselves we would explore downtown. 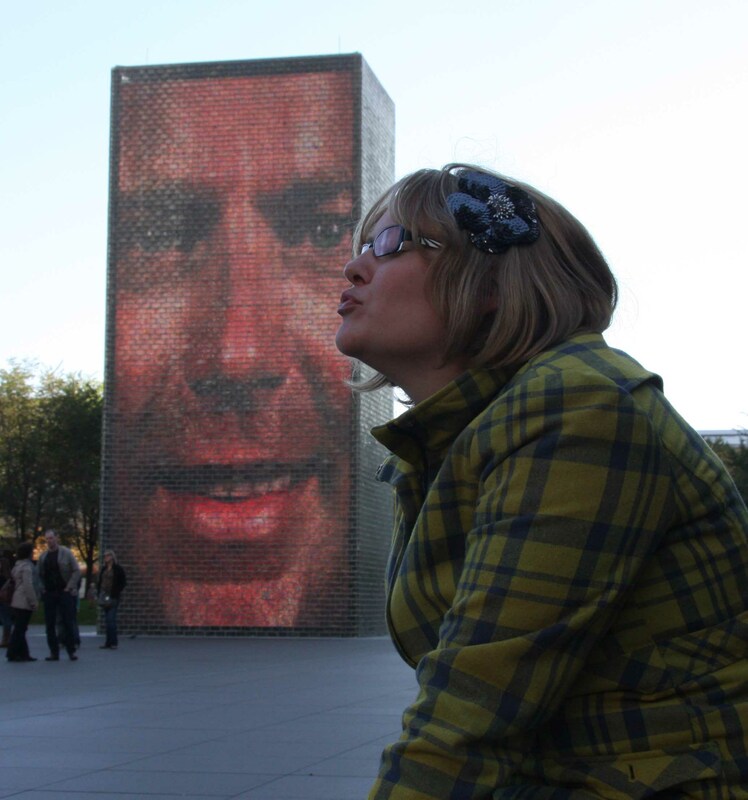 We walked to the famous “bean” and the Crown Fountain. 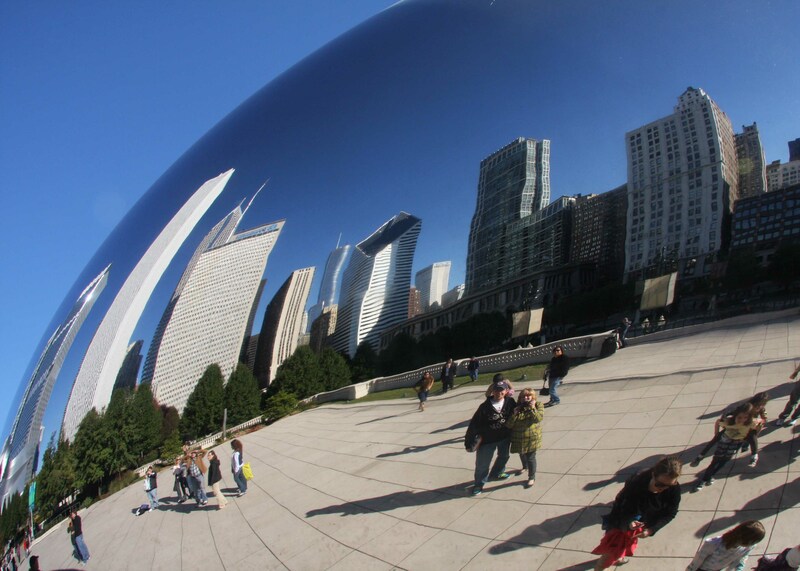 I have been coming to Chicago visiting family since I was little yet I have never been to the “bean” until today. It was very cool. Although we live here now, we spent the day snapping photos like tourist. We had a blast. Another memorable day in this fabulous city with my fabulous husband!